Start taking classes at Ekata Training Center and other studios! Ekata Training Center is a family fitness gym and training center. 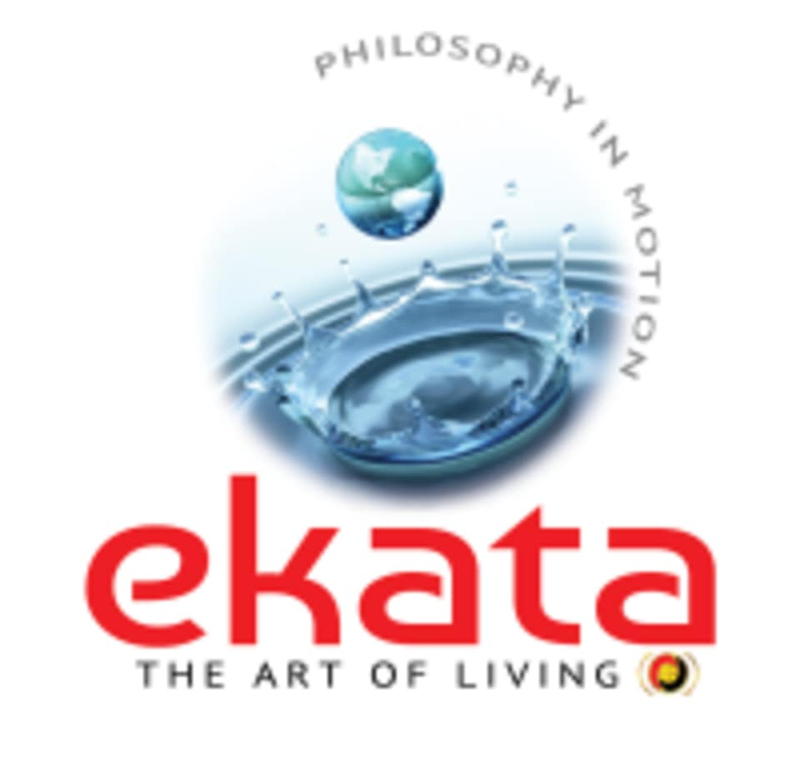 The name “Ekata” means “oneness” in Sanskrit. This is the underlying theme of their facility. They train adults and children to live a healthy, balanced life by training not only the body, but the brain. Unlike a typical athletic club or gym, their adult program includes complete services for wellness. They start with a thorough evaluation, then each person receives an individualized training program which includes mindfulness stress reduction, physical training plan, group training plan and dietary counseling by their licensed RN nutritionist. Ekata Training Center is located at 27831 Smyth Dr, Valencia, CA, 91355. Class was awesome! It was raining, so the size was about 8 of us, and Sifu Ed couldn’t make it. Thankfully Alex was in charge, and helped guide us in routines. We were first timers so he helped pay extra attention to us and make sure we were developing the right technique. There was a lot of variety in the activities, from stretching to jump rope to shadow boxing and pads. I loved the traditions and communal aspect of this class, people were friendly and there was a real sense of camaraderie! Amazing Facilty, but they do not offer this class to New comers. Call before signing up and talk to Ed the owner. He is great and will explain everything. Heather is awesome love her!